The first few weeks of 2017 have definitely been nothing short of exciting for Snow to Seas. I finally took the plunge and moved my site from wordpress.com to wordpress.org (yay for self-hosting)! I’ve spent the last few weeks playing around with plugins and trying to figure out Google Analytics. I think I’m finally making some (keyword “some”) progress… But to top it all off, my blog was nominated for the Liebster award! 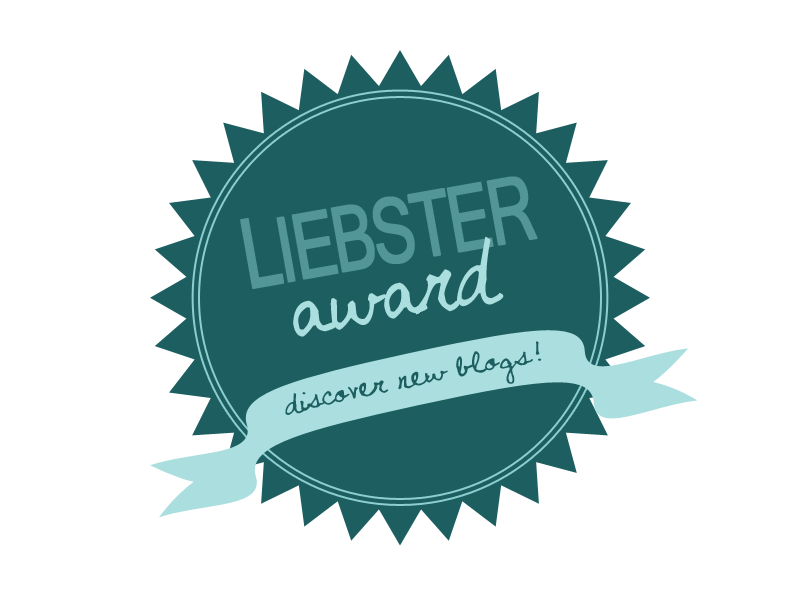 The Liebster award is a way for new bloggers to discover and network with one another and be recognized for their work. To start, I would like to thank Julia Sandór from Worldviber for the nomination. Julia and her partner, Werner, took a break from full-time work to travel and also run a beautiful blog with a great deal of invaluable travel advice. Julia and Werner: I also want to say thank you for being a constant source of inspiration. One day, I hope to be brave enough to commit to travelling full-time. You can check out their site by clicking here. Thank the person who nominated you and post a link to their site on your blog. Enjoy winning an award and pass this great feeling on to someone else! While I don’t always share a crazy amount of details about myself, if you’ve ever been curious, today is the day to find out a bit more. Here’s a rare photo of me…from a distance. 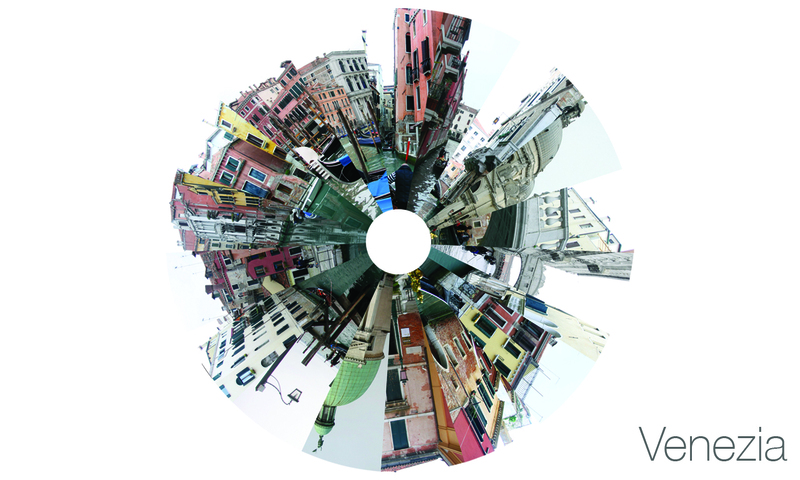 1 What is your favourite off-the-beaten-path destination? Zakopane, Poland. I’m always down for a mountain adventure. 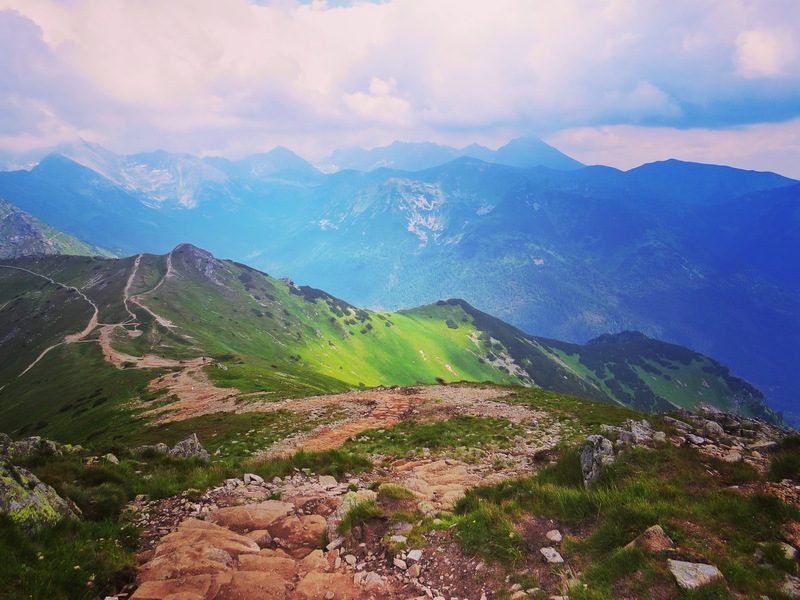 When you think about what you can do in Poland, I bet hiking up mountains is not the first thing that comes to mind. However, in the very south of the country, you can find the Tatry mountains. The area boasts an abundance of hiking trails and the town, Zakopane, is a whole entity of it’s own. Let the 21st century go and immerse yourself in Poland’s mountain culture (which is hundreds of years old) by surrounding yourself with Zakopane’s wooden architecture, hearty food, mountains and folk music. You can read more about Zakopane by clicking here. On a side note, Sarajevo, Bosnia and Herzegovina and Kotor, Montenegro are two of my other favourites. 2 What do you miss most from home when you are on the road? My lil’bro. He’s the best; 10/10 awesome possum brother status. 3 How and why did you start your blog? I started my blog in 2015 when I realized that I was starting to accumulate many random travel tips, and I wanted to share them with others… For example, did you know that the UK’s airport liquid bags are smaller than the ones found in mainland Europe? Once upon a time, I didn’t so I had to toss quite a few things before going through airport security (RIP all my new my Boots cosmetics). I chose to go with wordpress.com since I once had had an art blog on the platform (sadly, no link shall be provided because it was rather embarrassing). I was familiar with the interface, found it reliable, and loved (and still love!) the community WordPress helps you build. 4 If you could earn money with anything, what would it be? But if I could truly sing, I wouldn’t say no to fronting a rock band, or playing Christine Daae in productions of Phantom of the Opera. I know that musical like the back of my hand. 5 What does a perfect travel day look like for you? I’m not a morning person, so a bit of a sleep-in is a must. Otherwise, a perfect travel day would include spending most of the day outside exploring, walking or biking from place to place (rather than driving/busing, but I make exceptions for boat rides), and lounging around later on in the day. A late dinner based on local dishes would make the day even better and I wouldn’t say “no” to a drink or two. Cheers! Postcard! I love tangible things. 7 What is your favourite social media and why? WordPress.org…because it’s responsible for powering this blog. I have to give credit where credit is due. However, if I had to choose a different platform, I’ll confess that I love Instagram. I’ve discovered some pretty incredible bloggers there. You can check out my instagram profile by clicking here. 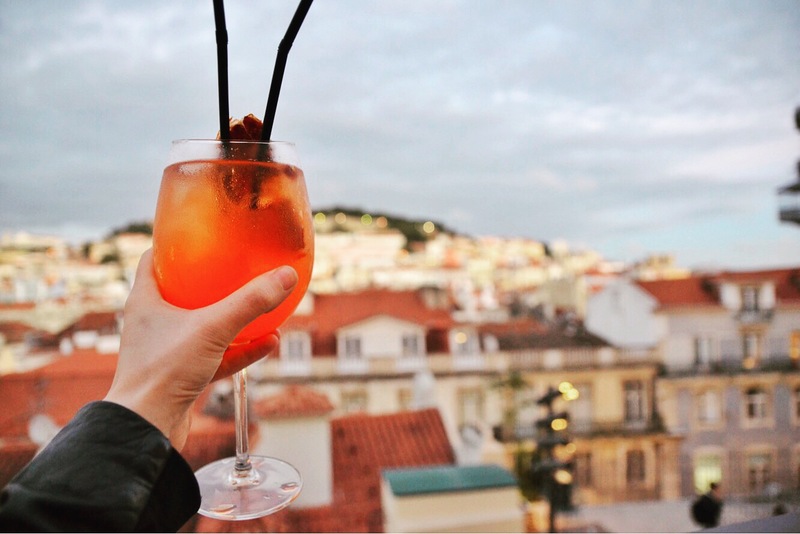 8 What’s your funniest story from your travels? Ok. This was super stressful when it happened, but I can’t help but laugh about it now. At the start of our road trip through Bosnia and Herzegovina, out rental car’s GPS directed us down an unmarked one-way road. Of course, we got pulled over, but the cop didn’t speak any English. We kept trying to explain what had happened. Sadly, we didn’t get anywhere. At one point, we handed the officer over a pen because he had said something that sounded like “pen.” In hindsight, he was probably saying “penalty.” Anyway, once he heard that ridiculous us were heading over to Montenegro and our navigational errors would no longer be Bosnia’s problem, he let out a deep sigh of relief and let us go. We learned not to put too much faith in our GPS that day. 9 What’s the craziest thing on your bucket list you want to do ? I don’t feel like I have anything exceptionally too wild on my bucket list. However, I would absolutely love to give Extreme Tubing through natural rivers in the Caribbean a shot. If you’d like recommend a place to do this, please go ahead! I want to know. Currently, I’m looking into Costa Rica. 10 What do you collect on your trips? If you’re looking for a travel-themed poster to decorate your walls, you’re more than welcome to request a print. I also prefer to travel in Europe without checked luggage, so I rarely have the chance to add more things into my bag. Thanks, Worldviber, for coming up with some pretty awesome questions. You can pick one main mode of transportation for travelling between European cities on a month-long Eurotrip. What would you pick: plane, train, car or bus? Scandinavia or the Mediterranean? Why? Hostel, hotel, camping, Couchsurfing or AirBnb? Why? 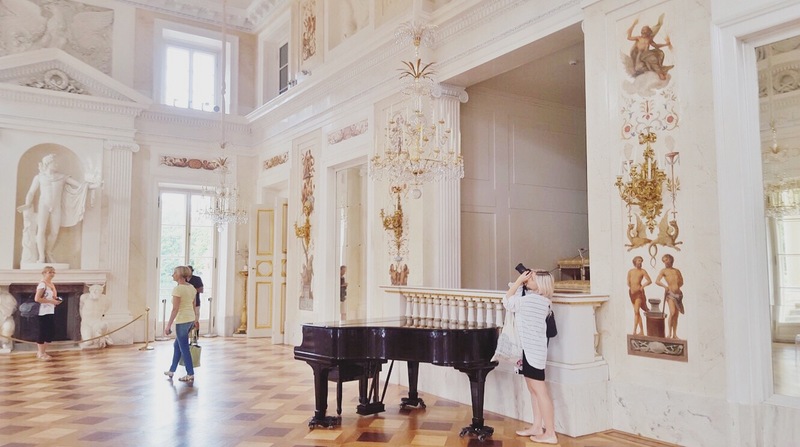 What’s something you learned while travelling that you don’t think you would have learned otherwise? What’s one adventure that you’re really looking forward to going on this year? Backpack or suitcase? Tell me why! What’s a place you think everyone should visit at least once in their life?